Who is the best plumber Los Angeles Expert? Welcome to best plumbing los angeles. Our mission is to provide you with our professional and quality plumbing service. 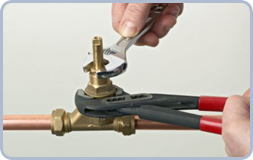 You can count on our group of experts with integrity for fast and reliable plumbing services. 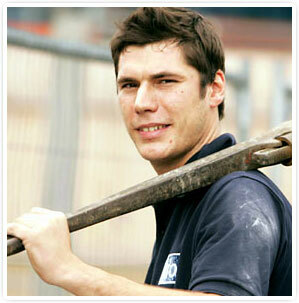 Our plumbers have the ability to handle a wide variety of problems. There is no job thats too minor or major for us we have customers calling in for draining clogged toilets to plumbing your house's new construction or anything in between that range, such as water heaters, boilers, and water services we assure you that the job will be done to your complete satisfaction guaranteed . Our plumbers are certified and have years of experience and have been serving los angeles county, san fernando county and surrounding areas. Check out our other plumbing topics. You guys saved the day my toilet was clogged up and was not able to unclog it myself for 2 days. I appreciate the fast response and getting it taken care of withiin in a short period of time.